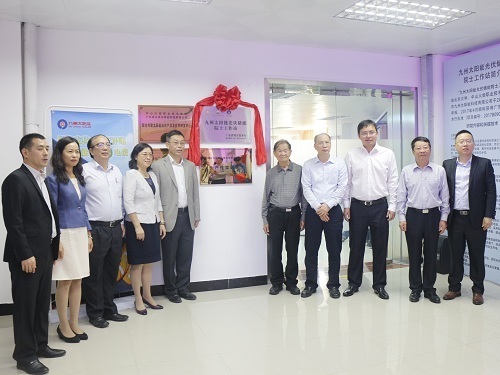 On October 25, 2017, the 9th academician workstation of our city-"JiuzhouSolar Photovoltaic Energy Storage Academician Workstation" was inaugurated. The workstation was jointly constructed by Peking University,Zhongshan Torch Vocational and Technical Institute and Guangdong Jiuzhou Solar Energy Science & Technology Co., Ltd., with Professor Qin Guogang, academician of the Chinese Academy of Sciences and doctoral tutor of Peking University, as the project leader. He Dihua, deputy inspector of the Guangdong Provincial Science and Technology Department, Qin Guogang, an academician of the Chinese Academy of Sciences and a doctoral supervisor of Peking University, Xu Xiaoli, deputy mayor of Zhongshan City, ZhaoHong, deputy secretary of the Party and Work Committee of the Torch District, LinXiquan, deputy secretary of the Party and Work Committee of the Torch Districtand Lin Ziping, member of the Party Working Committee of the Torch Development Zone, and other leaders attended the relevant activities. He Dihua, deputy inspector of Guangdong Provincial Science and Technology Department; Qin Guogang, academician of the Chinese Academy of Sciences and doctoral supervisor of Peking University; Xu Xiaoli, deputy mayor of Zhongshan City; Zhao Hong, deputy secretary of the Party and Work Committee of the Torch District; Yin Ming, director of the Science and Technology Bureau of Zhongshan City; Wang Chunxu, President of Zhongshan Torch Vocational and Technical College, Lin Yanfen, Party Secretary of Zhongshan Torch Vocational and Technical College, Zhang Langsheng, General Manager of Torch Group, Chen Ming,Chairman of Guangdong Jiuzhou Solar Energy Science & Technology Co., Ltd.,Luo Shixiong, General manager of Guangdong Jiuzhou Solar Science &Technology Co., Ltd., and other leaders attended the ceremony. 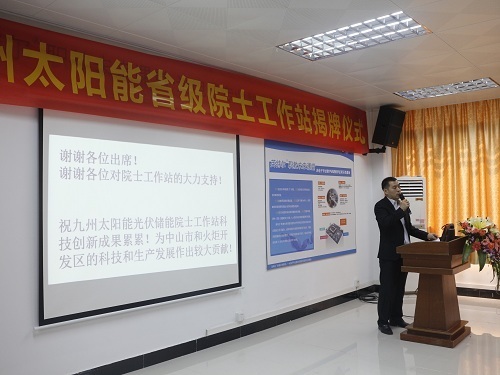 Mr.He, on behalf of the Provincial Science and Technology Office, congratulated to the establishment of the "Jiuzhou Solar Photovoltaic Energy Storage Academician Workstation" in the speech. He pointed out that the establishment of the workstation is an important embodiment of our province's strategy of introducing talents and promoting scientific and technological development. Academicians who participate into the station can help enterprises contact and utilize the top technologies of related industries by guiding enterprises in scientific research to tackle key problems and providing basic research to further promote the development of enterprise technology research, talent training, innovation capabilities and so on. He expressed the hope that the workstations, with the support and guidance of the Party Work Committee and the Management Committee of the Development Zone, will promote the integration of production, education and research at a higher level, and make more contributions to the development of local economy and society, innovation and entrepreneurship. 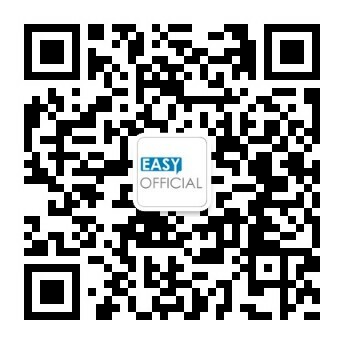 Guangdong Jiuzhou Solar Energy Science & Technology Co., Ltd., located in the Torch Area in 2014, is a high - tech company specializing in the R & D, production, sales and after - sales service of solar PV application system. 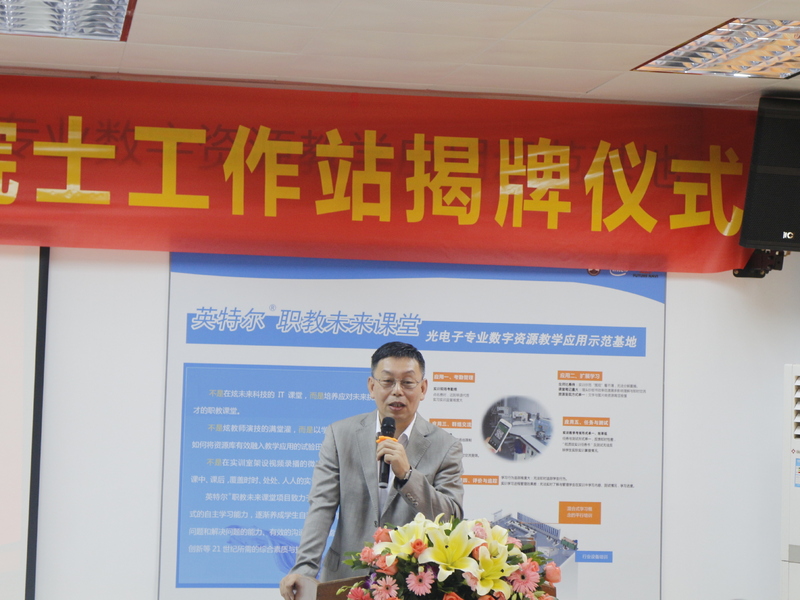 According to ChenMing, the chairman of the company, the company will develop a large number of major scientific and technological products with independent intellectual property based on the academician workstation , develop a large number of major scientific and technological products with independent Intellectual Property Rights , and vigorously promote and strengthen the optimization and transformation upgrading of the photovoltaic industry in Zhongshan, especially the research and development, innovation and even reaching standards and standardization construction of the core of the photovoltaic industry, leading the development of the whole industry. 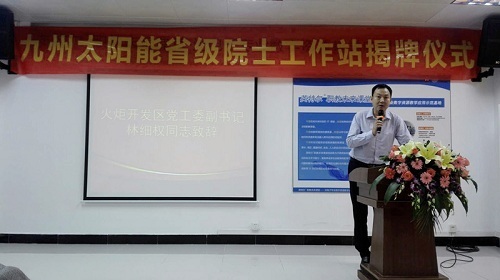 Lin Xiquan, deputy secretary of the Party Working Committee of the Torch District,said that the establishment of this academician workstation marks a new breakthrough in promoting cooperation between production, education and research, introducing and gathering high-level talents, and gathering new momentum in leading industrial transformation through scientific and technological innovation. In the development of major projects, the cultivation of high-level talents, and the exchange of scientific and technological cooperation, a new platform has been set up, which will promote the development of scientific and technological innovation and promote the industrial optimization and transformation and upgrading of enterprises. 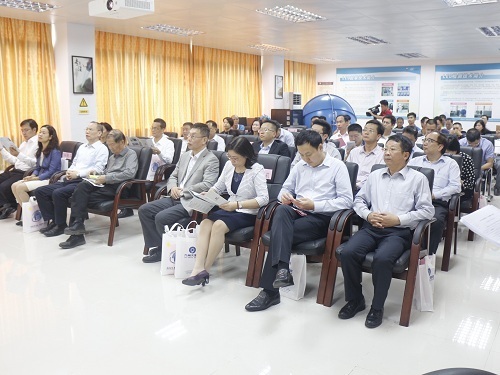 Lin hopes that the establishment of academician workstation will accelerate the development of photovoltaic industry in Torch area, and form a new situation of PV industry.